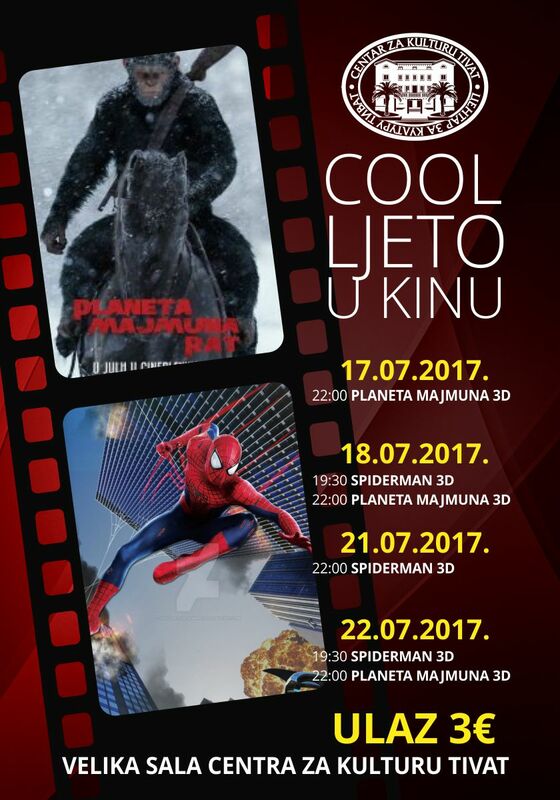 COOL LJETO U KINU – 17.07. – 22.07.2017. 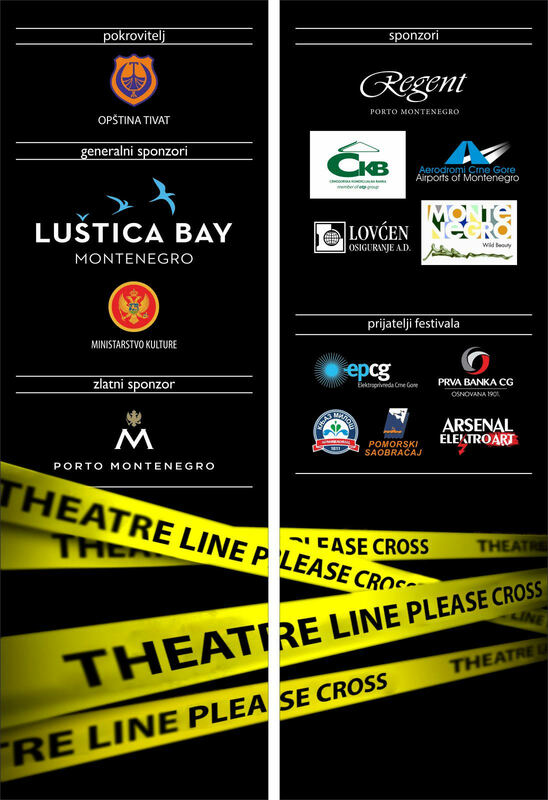 July 17, 2017 by admin·Comments Off on COOL LJETO U KINU – 17.07. – 22.07.2017.